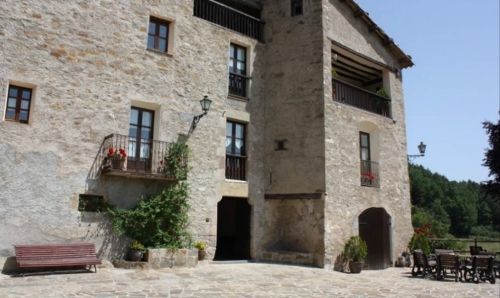 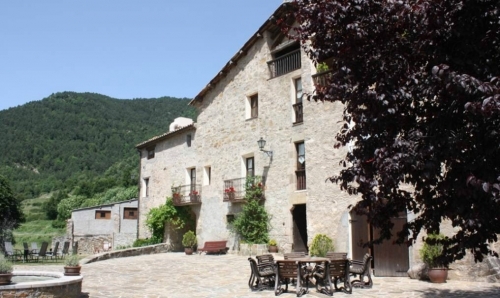 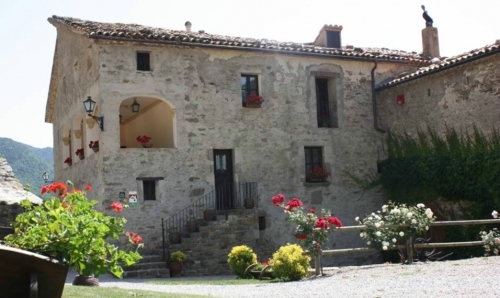 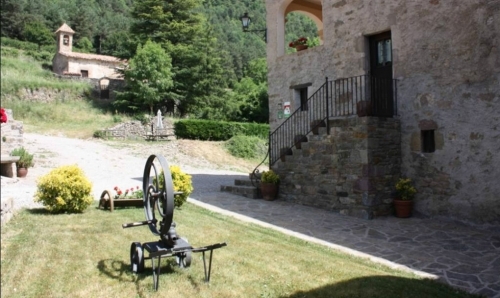 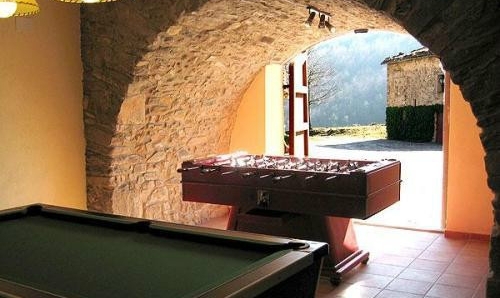 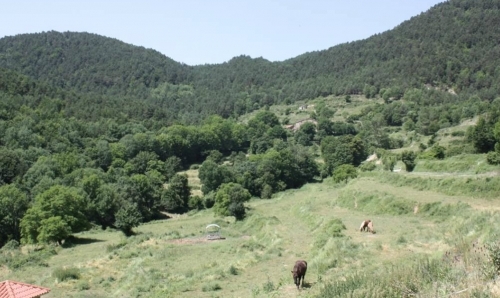 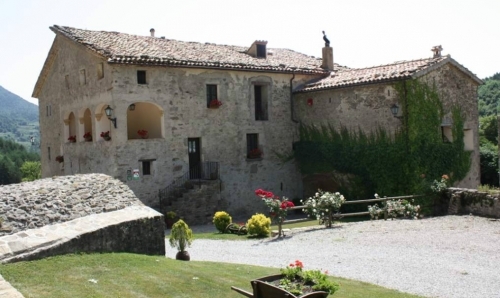 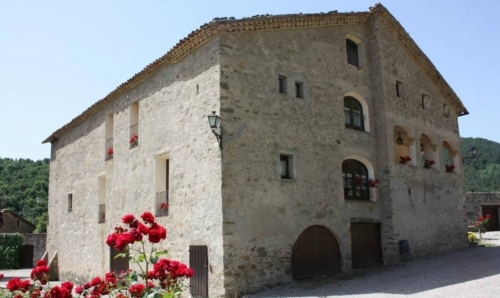 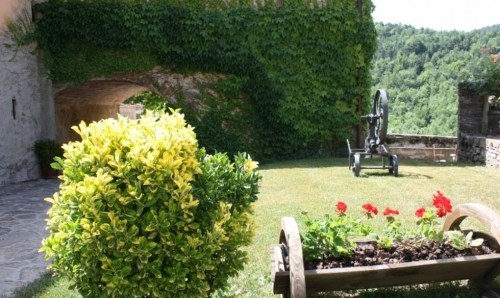 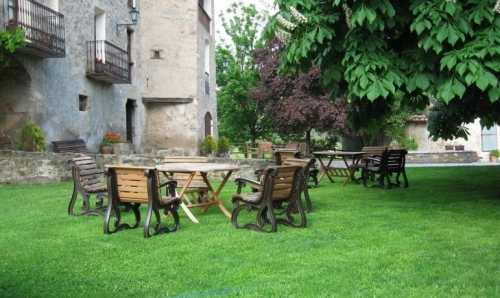 Farmhouse dating from 1300 located in Girona, in the mountains of Ripollés, with green and lovely scenery around. 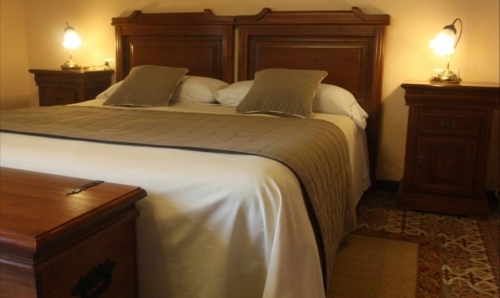 The country house hotel has a clean and elegant appearance. 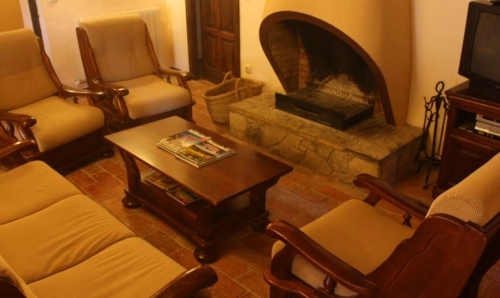 Has two large lounges to relax, one on the ground floor and the other one on the upper floor. 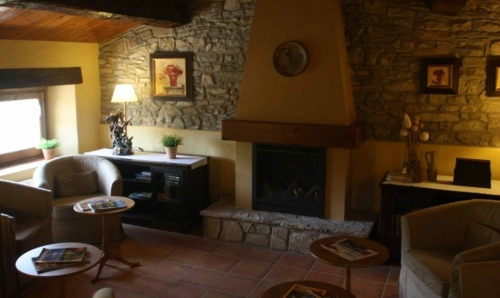 Another remarkable space of the house is the elegant library with fireplace. 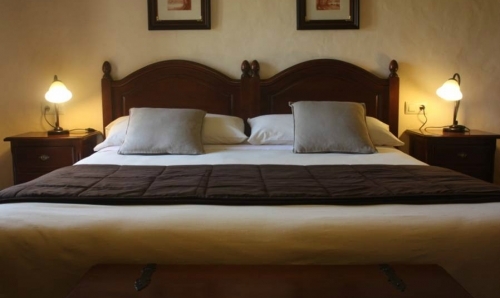 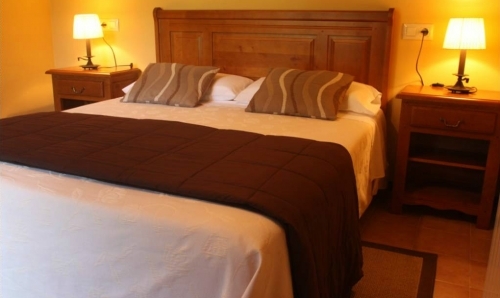 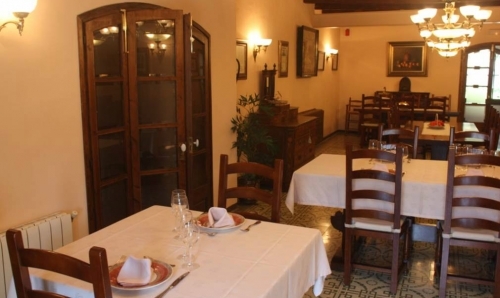 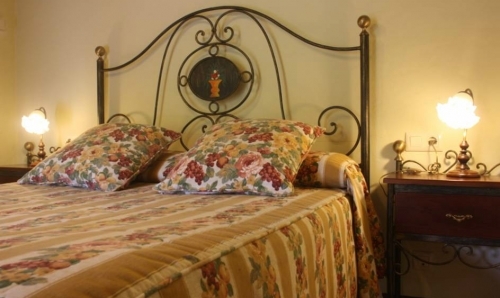 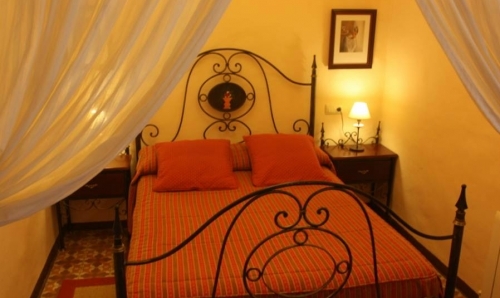 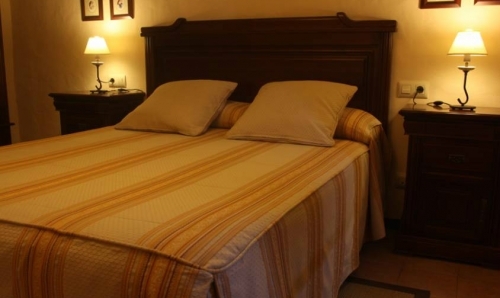 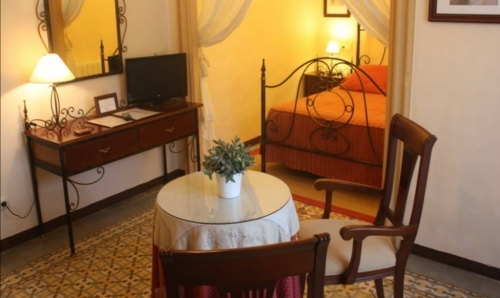 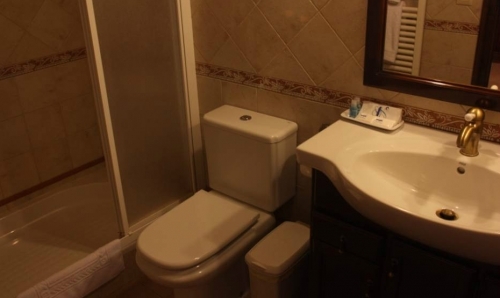 The elegant rooms of the house are fully equipped and all have own bathroom. 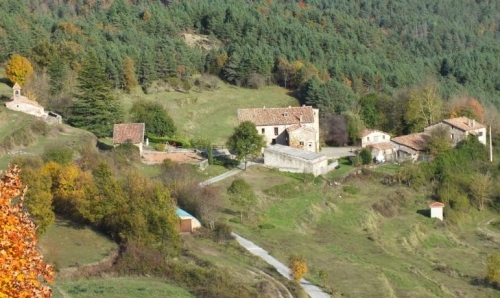 Each one has a TV and free internet. 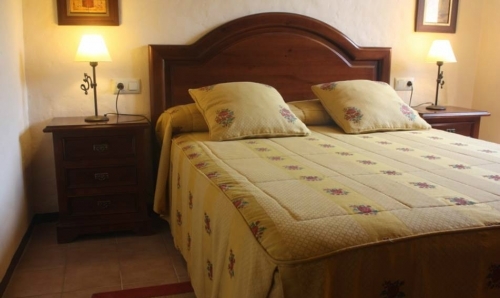 Among the hotel´s leisure attractions we find the children´s playground, a charming little square with the fountain, or the room with football table and billiards. 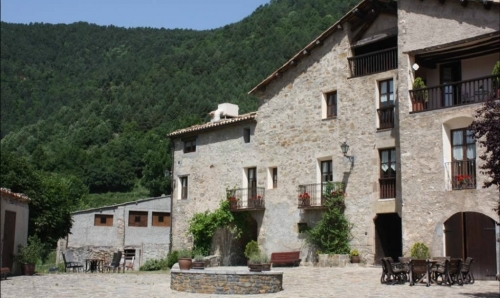 You can make different hiking trails, highlights that leads to St. Jaume de Frontanyà. 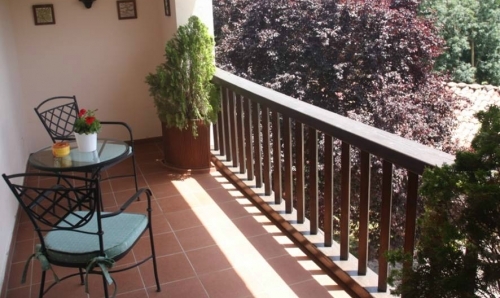 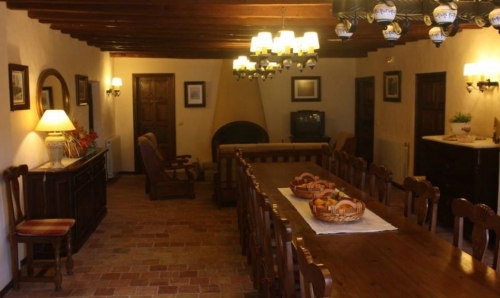 In the autumn season the house is perfect to go to pick mushrooms in the vicinity and in winter and to access the next ski resorts of La Molina, Núria and Vallter 2000. 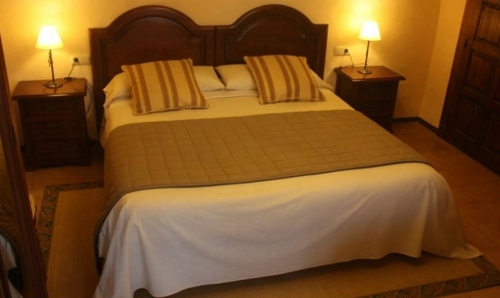 Check-out: From 00:00 until 12:00.